San Diego has been called the nation's finest city and it's easy to see why. It's beautiful climate, close proximity to the ocean and amazing cultural heritage draw millions of visitors every year. But San Diego is also so much more. If you're planning a trip, be sure to check out these San Diego attractions. 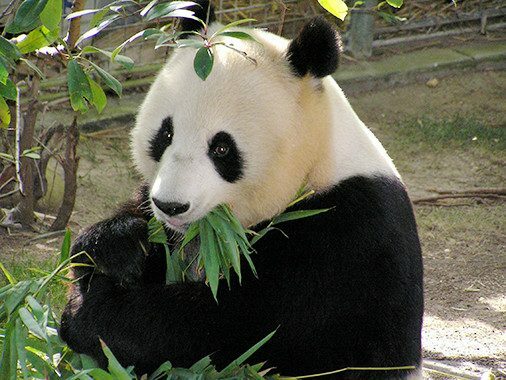 Arguably the most famous attraction in San Diego, the 100-acre San Diego Zoo is home to more than 4,000 animals and 800 different species. A guided bus tour, animal shows and special backstage passes will only add to your enjoyment of this amazing San Diego attraction. Once you're finished at the zoo, head to the Birch Aquarium at Scripps, the Living Coast Discovery Center, SeaWorld San Diego and the San Diego Safari Park to experience animals as you never have before. 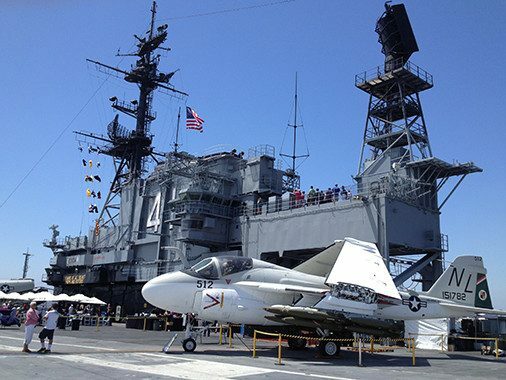 Visit the USS Midway Museum to board the actual USS Midway, the longest-serving U.S. aircraft carrier of the 20th century. You'll tour 60 locations including the engine room, control tower, the galleys, sleeping quarters and the flight deck — which spans a massive four acres. The kid's audio tour makes this museum the perfect destination for families and historians alike. 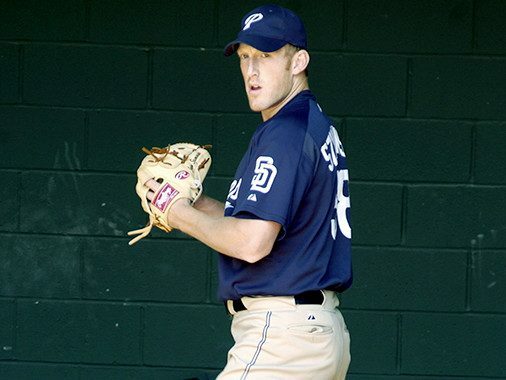 Sports fans are not without options in San Diego. The Padres are rounding the bases all summer long, making sitting outside in the beautiful San Diego weather half the fun. One of the best ways to experience San Diego attractions is to take a tour. Walking tours are available, as are biking and even Segway tours. Food connoisseurs will appreciate the beer or winery tours while adrenaline enthusiasts will appreciate the adventure tours that allow them to drive a speed boat, pilot a glider plane or operate a water-powered jet pack. Finally, if you're looking for something more relaxed, numerous companies offer whale watching tours, allowing you to travel by boat to see some of the world's most majestic creatures. The Pacific Surfliner will bring you right into the heart of downtown San Diego. 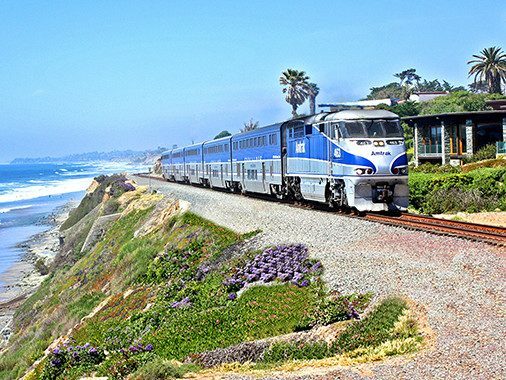 The Pacific Surfliner also makes a stop in historic Old Town San Diego and the nearby Sorrento Valley. Amtrak Thruway services can bring you to destinations up and down the California coast. No matter what location you're looking to see in San Diego or California, Amtrak can bring you there. And now, with a variety of discounts, it's never been more affordable to travel to San Diego and begin your dream vacation. Amtrak makes it easy for you to experience the most exciting attractions in San Diego and now you can plan your entire trip with Amtrak Vacation Packages. Don't wait another moment — start planning your trip today.